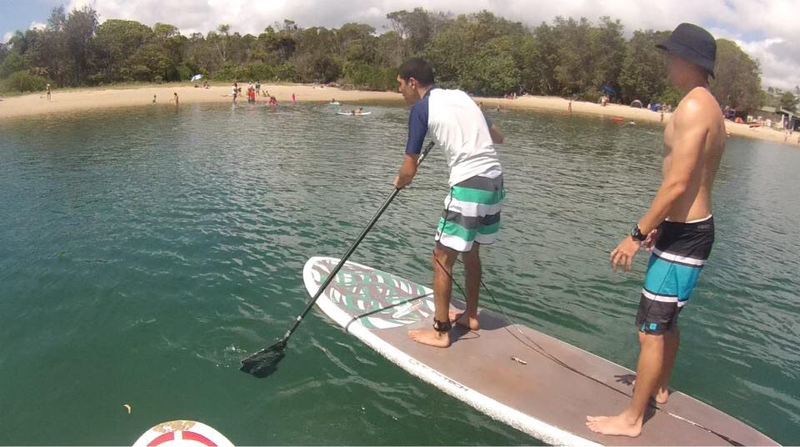 A newly formed Gold Coast board-riders business is helping people with Autism find solace on a stand up paddle board. 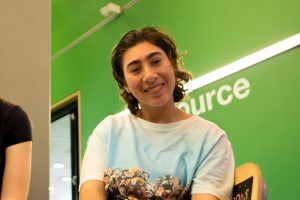 Based on the banks of the Currumbin Creek, the founders of Autism Spectrum Disorder [ASD] Boardriders, Emily Habelrih and Josh Hanlon, use their background in psychology and personal experience to provide lessons to patrons who might otherwise find such settings challenging. “We offer a staggered approach to paddle boarding, and are happy to modify our lesson plan to suit the abilities of any individual who might be interested in participating,” Mr Hanlon said. “As long as we are having fun and our participants are coping with the environment we take that as a win! 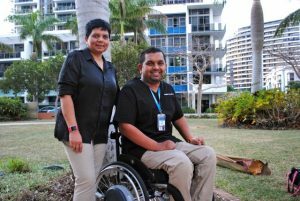 Motivated by the personal growth of Ms Habelrih’s brother, Richi Habelrih – whose parents were once told he would never walk or talk – the pair believe the key to success is to focus on ability. 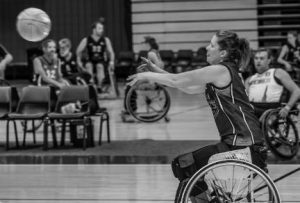 “By not focusing on our participants’ disabilities we are in turn shaping their self-esteem and willingness to try new activities in the future,” Ms Habelrih said. 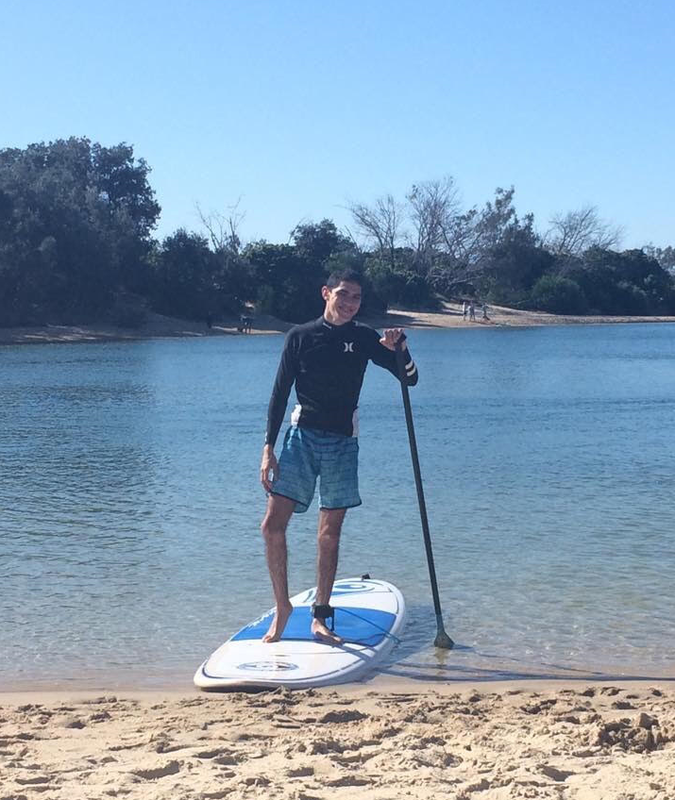 Now a confident paddle boarder, Mr. Habelrih is a testament to what programs like ASD Boardriders can do for members of the Autism community. “I love to go paddle boarding,” he said. Lessons can be pre-booked in both a one-on-one and group setting, with prices for instructor and equipment hire ranging from $35 – $45. 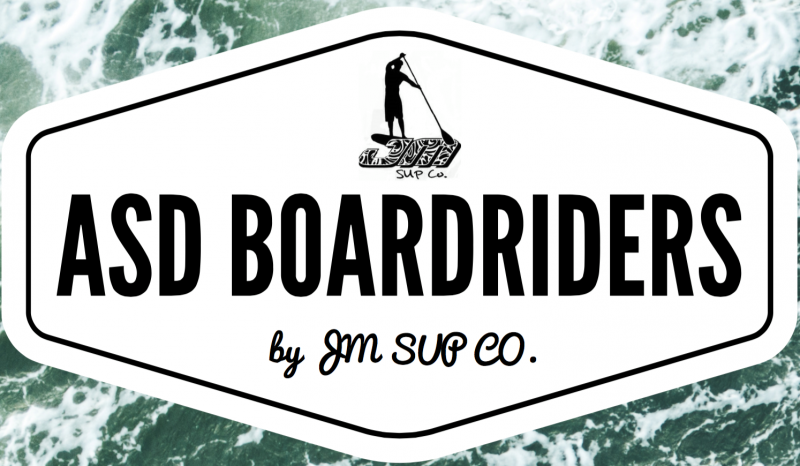 More information can be found on the ASD Boardrider’s Facebook, or by contacting Emily on 0432 323 265.